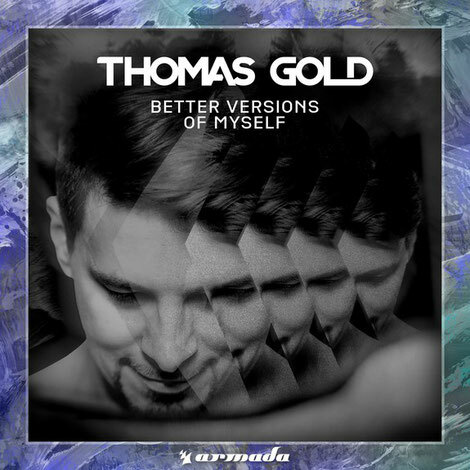 Germany’s Thomas Gold releases ‘Better Versions Of Myself’, the third single from his upcoming album, coming worldwide via Armada Music. Blending pop and electronic, the track finds the Berlin-based artist showcasing a more mature sound, one that indulges the listener with modern, syncopated rhythms and fluted, trilling vocals. The single’s lyrical earworm alone hopes to become a staple chant across the upcoming 2017 international festival circuit. The move towards a new sound has possibly proven itself to be a winning one, with the album’s previous releases ‘Magic’ and ‘Saints & Sinners’ clocking up over five million streams between them on Spotify alone. 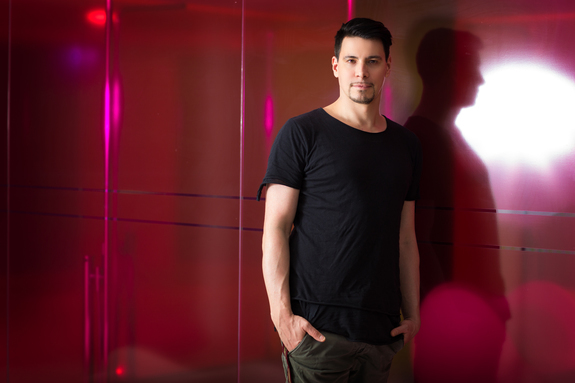 The shift towards a more experimental period could have backfired, but fans of Gold will already know from his remix of Adele’s ‘Set Fire To The Rain’ that the German aims to strike a balance between the worlds of pop and electronic. It’s out now on Armada Music. It is not my first time to pay a quick visit this site, i am browsing this website dailly and take fastidious data from here all the time. Oh my goodness! Incredible article dude! Thank you so much, However I am having troubles with your RSS. I don't understand the reason why I can't subscribe to it. Is there anybody having the same RSS problems? Anyone that knows the solution will you kindly respond? Thanks! !